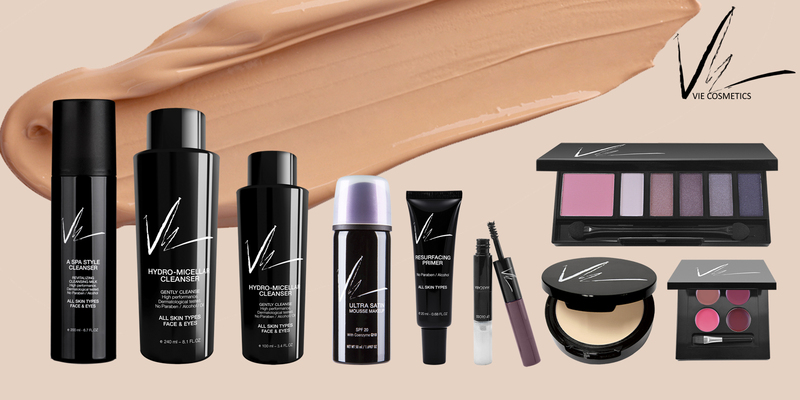 With our associated company in Paris, France, we created Vie Cosmetics in 2009 catering to the demands for from our young adults from our young adults, for both Thai & multi-international consumers. We initiated our product lines from surveys and research results anchored on the concept: “Make-up For Your Personality”. Incorporating attractive colors, beneficial ingredients and diverse textures, our signature “Make-up Artist Brand” is favored by designers & professional artists. We blend Inspirations & aspirations among our global community matching harmonious colors with practical applications to meet every active pursuit in one’s daily life. Our full product lines endeavor to satisfy our demanding but loyal consumers for ease of application on every skin color. Our make-up seeks to reflect one’s own personality, revealing attractive characteristics & highlights of one’s facial features. We encase our wholesome ingredients in practical de-luxe & glamorous packaging, thus intensifying the desirability of Vie by all. by all. We strive to enable our consumers to feel fully complete and confident all day until the night ends. Formulated by skin-care specialists in USA, Aqua+ Series makes use of innovative and natural ingredients to provide safe and beneficial attributes for daily skin cleansing. Recommended by dermatological- health professionals, our hypo-allergenic line caters to all types of skin conditions, such as oily, excessive oil, sensitive skin, clogged pores, acne prone, ageing & sagging skin, deep fine lines, wrinkles, hyper-pigmentation Aqua+ Series complete line of skin care products cover washing, cleaning, toning, moisturizing and they are oil-free, fragrance free, water-based , mild & moist. Aqua+ Series promotes healthy skin, rejuvenation & regeneration enhances facial complexion, radiance, smoothness & suppleness deep-cleanses, reduces & removes clogged skin pores. it nurtures natural collagen & elastin production thus promoting healthy, smooth & radiant skin appearance. As the automotive industry continues to expand with more multi-national brands building newer and bigger factories here, we took the opportunity to initiate our Automotive Division in 2012. When the government initiated national policies to support automotive manufacturing by encouraging first-time vehicle ownership with subsidies and special benefits, we sourced for and brought reputable American car-care products directly to vehicle owners for convenient cleaning and maintenance. We have developed our FW1 force to cover all the major cities and provinces that we currently generate sales in the 7-digit range monthly. We have created our own line of Optimax Auto (cleaning)With our kits such as microfiber, chamois, portable tire-inflators and related paraphernalia. Our energized and well-oiled FW1 teams carry a “Win-Win-Win” attitude continuing to zoom forward with all Green lights ahead! We started with a young 4-persons team initially to learn and explore the sales trends in the expansive suburban property projects in 2013. We have gradually grown and matured into a trustworthy and reliable marketing partner for selected reputable property companies who entrusted to our 100-strong investment-consultants the responsibility of marketing their projects to the investing public. We are fully licensed to introduce, market, consult with and manage the investment properties on behalf of our partner-developers and our client-investors. We handle and manage the various channels of bringing development projects to the consumers through direct marketing, telesales, road-shows, property exhibits and trade shows. Our trained investment consultants introduce property projects to the general consumer and share our knowledge of beneficial investment vehicles with the community-at-large. We have since achieved sales targets of THB 200 million monthly and will continue to grow and improve with trendy development projects in the pipeline. Some of the projects we have been involved with include: Height Holdings, Global Top Group, Matrix, Seven Seas, Grand Florida and Espana. Our Social Smile Fundraising was founded in July 2007 with the noble aim of sharing our blessings by giving back to our communities both in goods and in services. Sourcing quality products from our leading suppliers, we offer our consumers a convenient channel to purchase a variety of their daily needs at the most competitive prices. We deliver customers’ selections from a range of 1,000 items directly to their homes or offices. A portion of the proceeds from sales revenues are in turn donated to chosen charitable foundations and non-profit organizations that benefit less fortunate neighborhoods. We produce promotional coupons in tandem with many of our partner-clients such as Narai Pizzeria, Kristie France and Wizard Auto Care, not only to advertise their products and services but also to serve as a continuing vehicle to promote our charitable foundations and channel funds to the needy. Some of the organizations and institutions that have benefited from our Social Smile Fundraising Division includes: Duangkaew Foundation, Home for Handicapped Animals Foundation, Foundation For Rehabilitation & Development Of Children and Family (FORDEC), Srithanya Hospital Foundation, Thammarak Foundation (Wat Phra Bat Nam Pu), The Cardiac Children Foundation of Thailand and Friend of the Asian Elephant (FAE). Everyday consumer products at extra-ordinary prices. Utilizing the sheer volume of our combined global purchases, we distribute household consumer goods at incredible prices to maximize customer satisfaction. 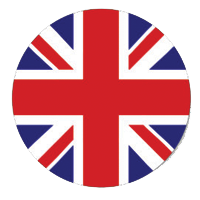 Our track record in developing merchandise with a range of reliable manufacturers in the most competitive market enables us to produce functional goods at the lowest price possible. We strive to keep up with ever-changing consumer demands ranging from common creative kitchenware, trendy stationeries, high-tech electronics, creative children’s books and novelty toys to licensed brands and signature boutique items. © Copyright All Rights Reserved. 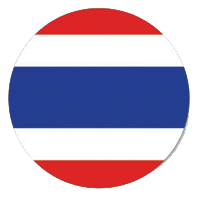 Optimo Thailand.